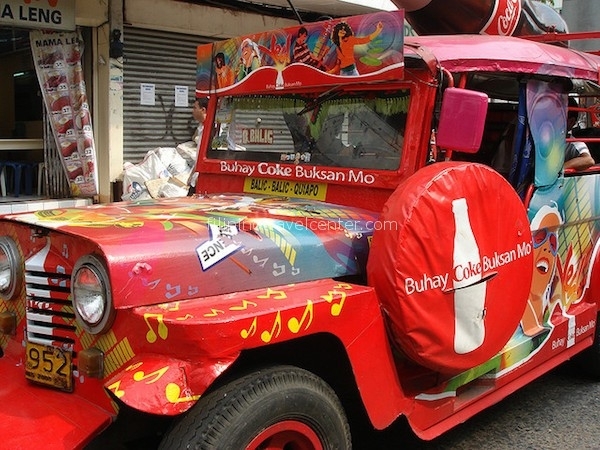 One way airconditioned transportation Manila – Baguio – Ilocos- Vigan- Pagudpud – Laoag, fuel, toll & parking fees. 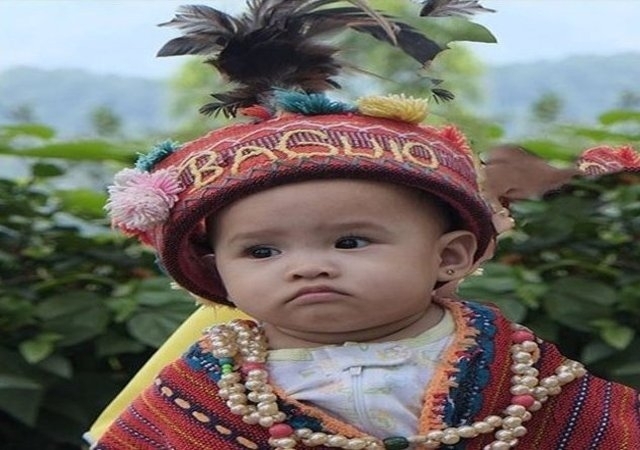 1 night standard room accommodation with breakfast in Baguio at Le Monet. 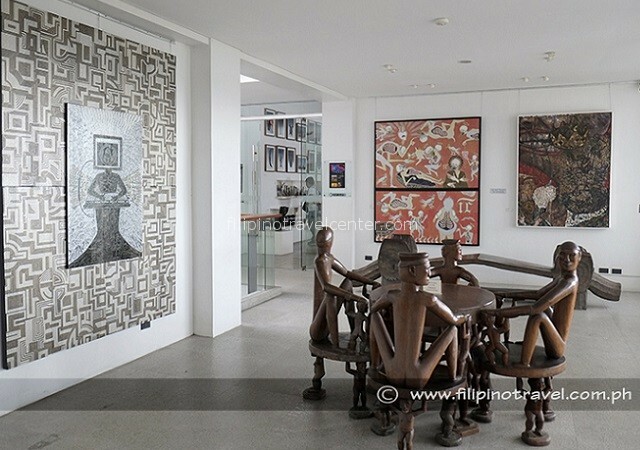 1 night standard room accommodation with daily buffer breakfast at Luna Hotel Vigan. 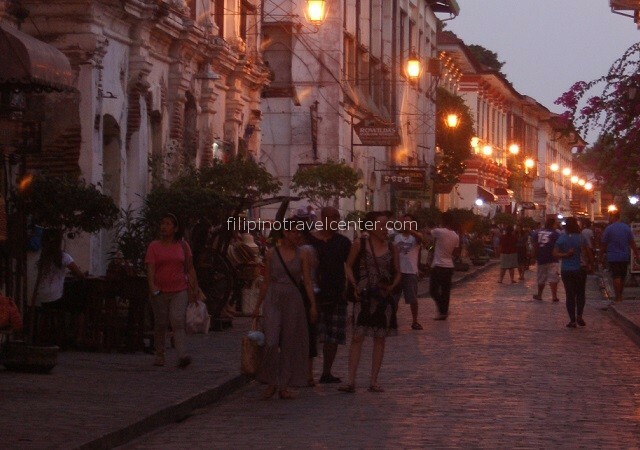 Laoag tour on Day 3, we will visit churches, pottery, Marcos Museum and Masoleum,, his former house called the Malacañang of the North and if times allows the sand dunes. 1Night standard room accommodation with breakfast in Laoag at Bellagio Hills Hotel. See all the ‘’Treasures of the North’’ in this all –inclusive 4 Days tour. You can even tailor make this tour up to your liking by choosing from the alternatives. Witness the remnants of the lahar torn towns of the province Pampanga and Tarlac, as you drive on to Pangasinan, the municipalities along the coastline of La Union to finally reach the historic province Ilocos Norte. Laze at Pagudpud beach dubbed “Boracay of the North”. 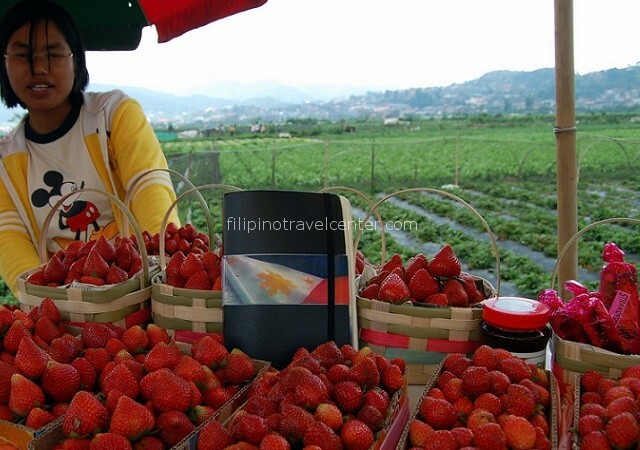 Visit the baroque architecture Paoay Church, inscribed into UNESCO’s World Heritage Sites List and Batac, the hometown to former Philippine President Ferdinand Marcos plus the old Spanish town Vigan and finally Baguio city where you visit the strawberry fields and go underground in Baguio’s Balatoc mInes. At 07.30 am we come to pick you up in one of our airconditioned cars from your hotel or home in Manila for your roadtrip from Manila to Baguio. Along the route, you witness the remnants of the lahar torn towns of the province of Pampanga and Tarlac, as you drive on to Baguio. Expect about 4 hours depending on the weather, side trips, and traffic conditions. 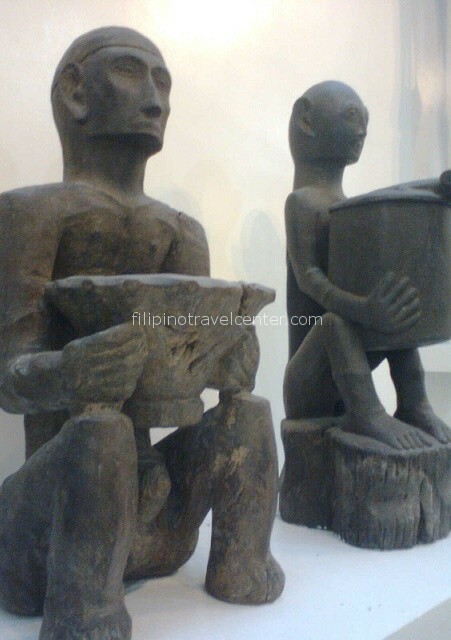 Lunch in Baguio (own account) and in the afternoon we will visit the Wood Carving Village and Bencap Museum. After the tour we proceed to your hotel Le Monet (2nd best Hotel in Baguio after Manor) located in Camp John Hay, underway we can make additional stops at one of the parks and see the President summer house. Evening free to enjoy a stroll and your dinner. 08.00 am we are leaving for Vigan which takes about 5 hours drive and we check in Luna Hotel, the best hotel around. There are many choices to have lunch/dinner but you might enjoy the buffet lunch/dinner at Luna Hotel the most. 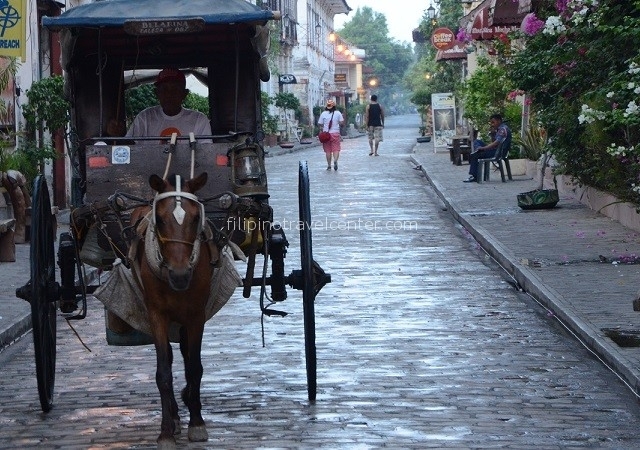 In the afternoon we visit the Vigan Museum, past by ancestral houses and antique shops, vicit the “Pagburnayan”, a local pottery making factory by using horse drawn calash which is called Kalesa, In the evening its nice to stroll around in the area. Overnight in Luna Hotel. 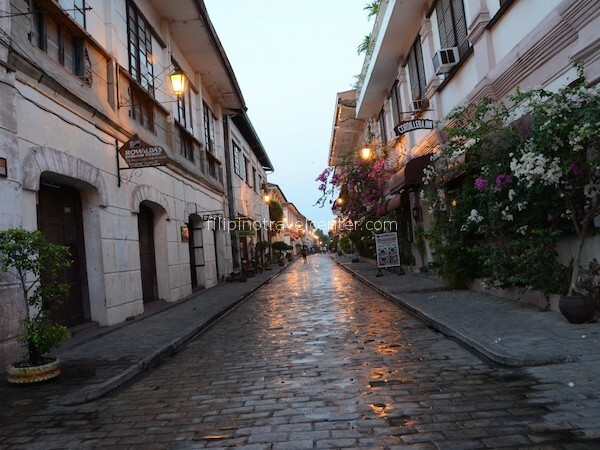 0900 amwe are leaving Vigan and drive you further North for 2 hours in Ilocos Norte reaching Laoag. Our hotel is Bellagio Hills which has only 4 great and well designed rooms and here you can take your lunch. 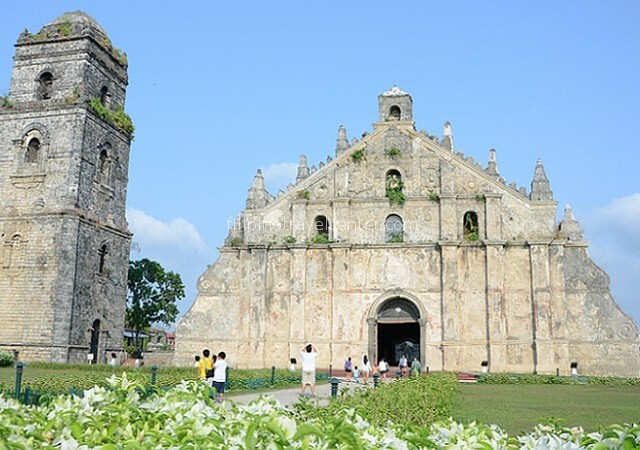 After lunch you visit the baroque architectur Paoay Church, inscribed inti UNESCO’s World Heritage Sites List and Laoag’s sinking Bell tower of Saint William Cathedral. Then onto the city of Batac, the hometown to former Philippine President Ferdinang Marcos and visit the Marcos Museum and Masoleum and Malacañang of the North. If interested and if time allows we can visit in the afternoon the sand dunes as well. This day is quite easy going. Back to your hotel, dinner and evening free. Get ready for check-out. 08:00am we are leaving the hotel. 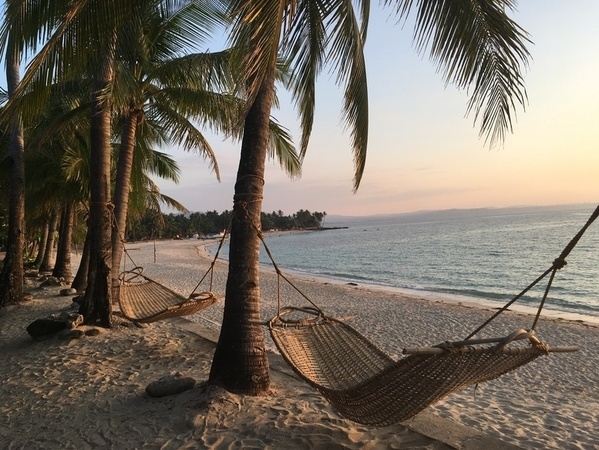 After breakfast we go to the most northern tip of Ilocos a 2 hours drive, Pagudpud for you to swim, stroll and laze the beach dubbed “Boracay of the North”. 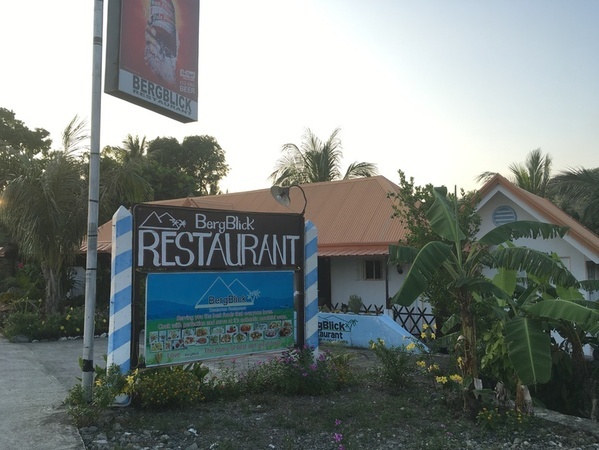 After enjoying the beach we have lunch at the Berg Blick restaurant. If you are not into swimming we could instead of returning to Pagudpud continue even further going to the Blue Lagoon. This used to be a very beautiful lagoon until a massive resorts Hannah’s was built. Underway back to Laoag we will pass by the local salt-making business. We can have dinner at Fort Ilocandia which was built especially for the wedding of Imelda with Ferdinand Marcos. Leaving Fort Ilocandia around 07:00pm to bring you to the airport for your flight back to Manila.